← Great Ling cod fishing going on now, get a shirt and fish in style! We have a large variety of grubs and scampis to cover all your fishing needs! For those that prefer a big lead head and large grub or scampi. We now have a large variety of sizes and colors of Kalins Mogambo, Kalins octogambo, Kalins scampis, and large 10″ Big N grubs! Get them now on our Leadheads/grubs page and get a size/color combo that best suits your needs. 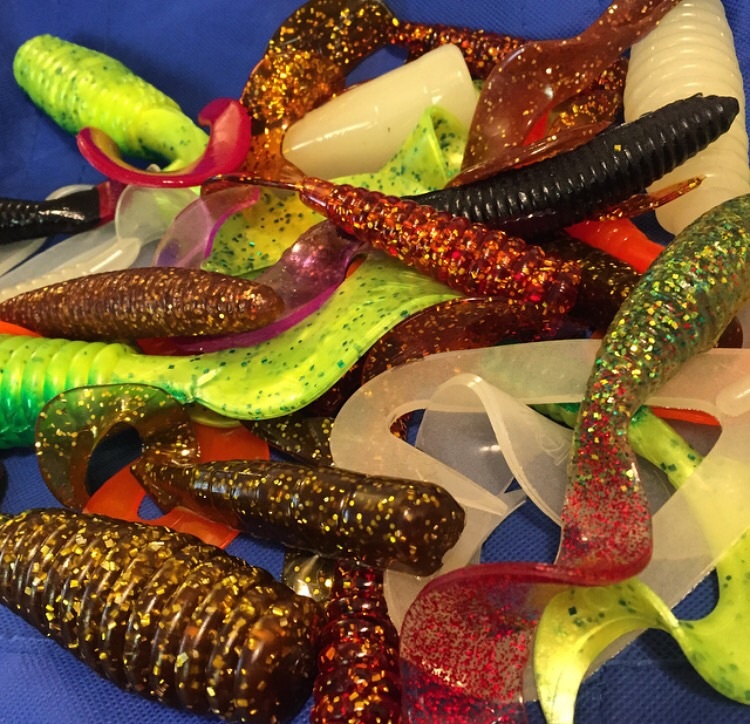 This entry was posted in Alaska ling cod fishing, Halibut jigs, kalins 10" big n grubs, kalins grubs, Kalins scampis, Ling cod jigs, Lingcod fishing, lingcod lures, Uncategorized and tagged 10" grubs, Kalins grubs, kalins mogambo grubs, kalins scampis. Bookmark the permalink.